Vehicle security isn’t something many motorists think about too often – until the worst unfortunately happens. Toyota has long recognised the importance of high quality security systems in delivering peace of mind to Toyota owners. This commitment has been rewarded at the British Insurance Vehicle Security Awards, with top honours awarded to the Prius and Land Cruiser V8. 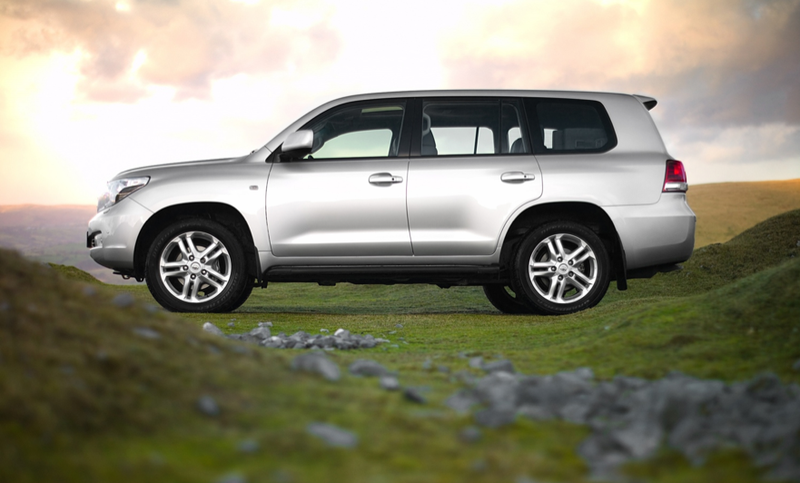 The win for the Land Cruiser V8 signals a hat-trick for Toyota’s range-topping 4×4, having taken first place in the large 4×4 category for the third year running. 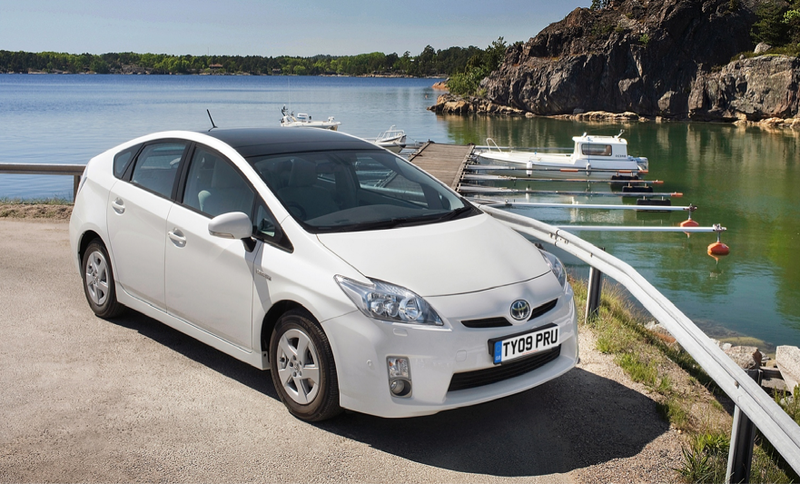 However, Prius is the first ever winner of the inaugural Green Car category. The inclusion of the new award reflects how complete peace of mind comes from strong environmental credentials and low ownership costs as well as high vehicle security standards. The British Insurance Vehicle Security Awards are designed to raise consumer awareness of best practice in vehicle security. Vehicles are assessed according to the New Vehicle Security Rating Scheme (NVSR), with points awarded under the categories of ‘theft of’ and ‘theft from’ the vehicle. The winners are the models achieving the highest score in each category.